After extensive research, spaghetti squash recipes have taken over the web and are simply delicious finds that should be shared with all. 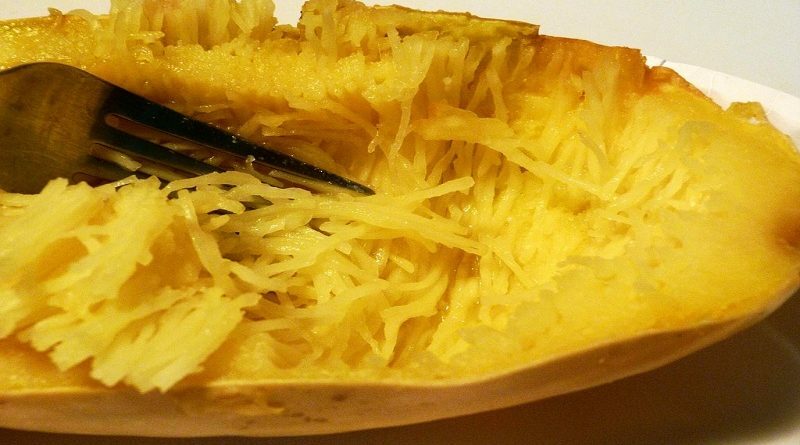 It was a hard choice, but here are the top five recipes for spaghetti squash. Before preparing any of these recipes, one must cook the spaghetti squash first. There are two very simple ways to do so; by either oven or microwave. First, cut the spaghetti squash in half long ways and pull out all the seeds. 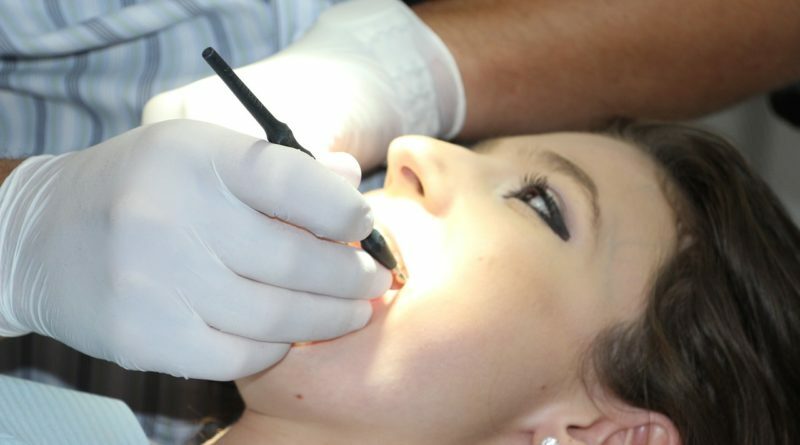 Once cleaned, place in oven safe dish with about an inch of water. Season as desired and bake at 375°F for an hour. For a faster way, place the cut and cleaned squash in a microwave safe dish with an inch of water and cover for ten minutes. Once done, let cool then scrape the squash with a fork for spaghetti goodness. Trader Joe’s Spaghetti Squash Carbonara – This traditional Italian dish comes from Rome and was created in the middle of the 20th century. 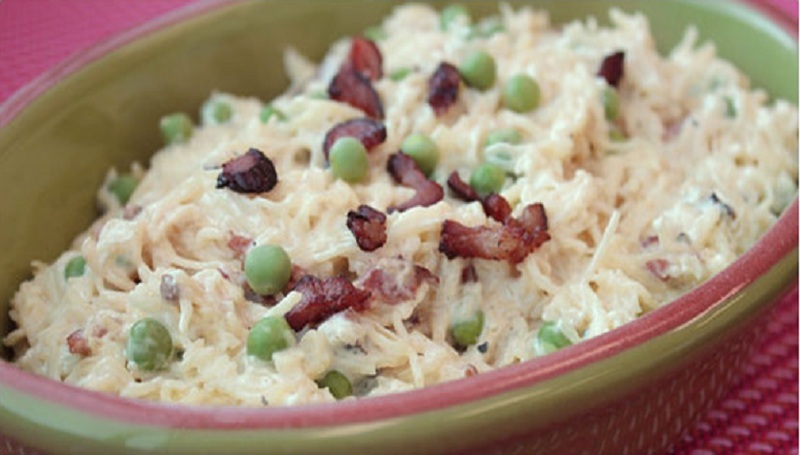 The combination of bacon, cream and peas gives it a fresh approach to the traditional alfredo and adds unique flavors your tongue can’t resist. Trader Joe’s has taken a slightly healthier approach by using spaghetti squash instead of traditional linguine. Cook the squash: Use a sharp knife to cut squash in half lengthwise. Use a large tablespoon to scrape out the seeds and string. Season with salt and pepper, place cut side up in a microwave safe dish and add about an inch of water to the bottom of the dish. Cover dish with cling wrap and microwave on high for 8-10 minutes. Allow to cool enough to handle before unwrapping. Use a table fork to scrape squash from top to bottom to separate flesh into strands of “spaghetti.” Prepare Sauce: Cook bacon in large skillet until crisp. Remove from skillet with slotted spoon and drain on a paper towel. Pour off bacon drippings. Add garlic to pan and sauté until opaque, about 1 minute. Add milk, cream cheese and peas; simmer over very low heat until cream cheese is melted and mixture is well blended and heated through. Add more milk if too thick. Add squash and bacon; toss to coat. Sprinkle on Parmesan cheese and serve right away. 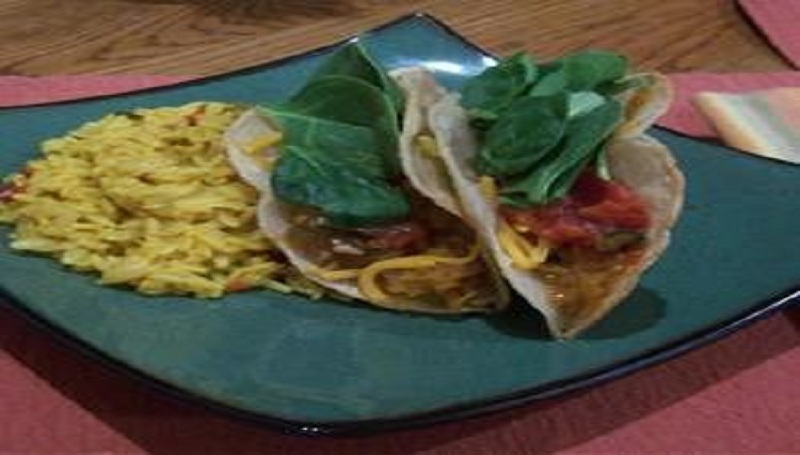 Spaghetti Squash Tacos – The idea behind this gem is to substitute spaghetti squash for Spanish rice. It’s a squash, looks like spaghetti, but passing as rice? Quite the diverse vegetable, isn’t it? But with the right recipe and seasonings, your children won’t know the difference and may even prefer it. Preheat an oven to 375 degrees F (190 degrees C). Place the two halves of the squash with the cut sides facing down into a baking dish. Bake the squash in the preheated oven until tender, 30 to 40 minutes. Strip the squash from the rind with a fork into short strands and set aside. Heat the vegetable oil in a skillet over medium heat; cook the onion and jalapeno pepper in the hot oil until the onion is browned and soft, 7 to 10 minutes. Add the squash and taco seasoning; cook and stir the mixture for 5 minutes more. Season with salt. Stuff into taco shells to serve. 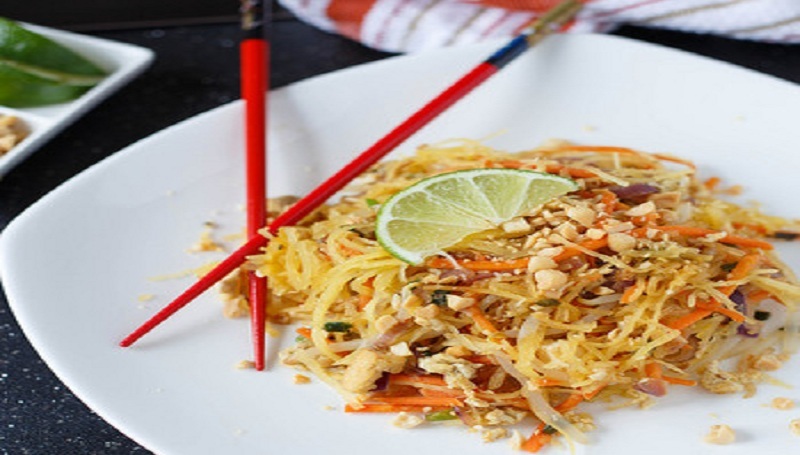 Spaghetti Squash Pad Thai – For all you Thai lovers, a great new twist on traditional Pad Thai is none other than Spaghetti Squash Pad Thai. All the authentic flavors of Thailand with a 1/3 of the guilt. Whether you’re vegan, vegetarian, or a meat-lover, everyone can enjoy this delicious dish. 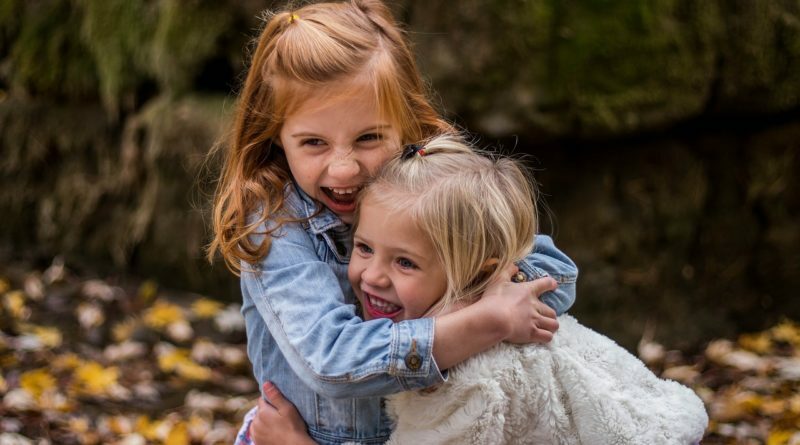 And for all you peanut allergist, try using sunflower seed butter instead of peanuts for a sweeter taste that won’t kill you! *you could alternatively use thinly sliced chicken, beef, pork, or shrimp. *you can substitute regular distilled white vinegar if needed. **Check in the aisle of your grocery store where all the Goya brand products are located. Goya sells them in small cans and are readily available by me. Prepare the Pad Thai Sauce. 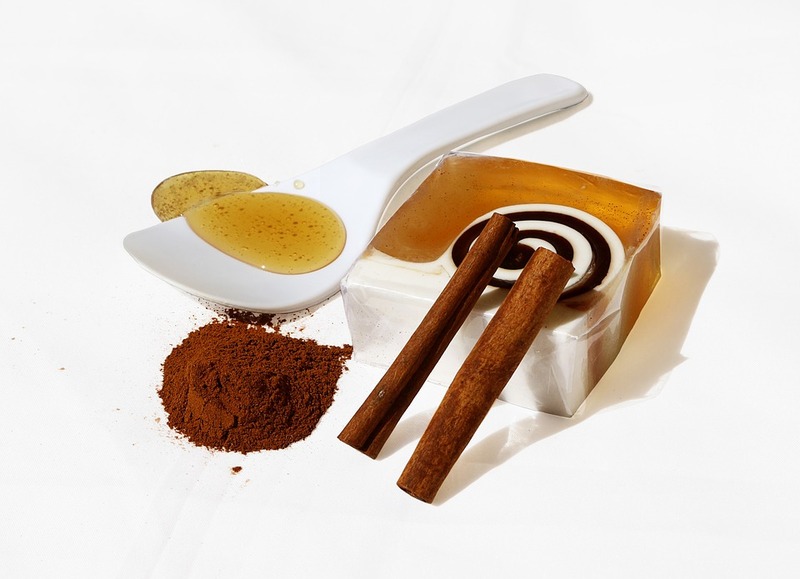 Combine brown sugar, fish sauce, rice vinegar, juice of 1 lime, tamarind nectar, minced garlic, and red pepper flakes (if using) in a small saucepan over medium low heat. Cook sauce, stirring occasionally, until brown sugar is completely dissolved (typically just when it begins to simmer). It should yield about 8 tablespoons of sauce. Meanwhile, preheat your oven to 400°F. Cut the spaghetti squash in half with a large, sharp knife. Remove seeds and stringy guts, and brush the cut sides of the squash with 1 tablespoon of oil. Season with Kosher salt and freshly ground black pepper. Place spaghetti squash, cut side down, on a baking sheet and roast until tender and easily pierced with a knife, about 45-60 minutes. Heat 3 tablespoons of oil in a wok or large skillet over high/medium-high heat (I set my stove top dial to 8 out of 10). Once oil is nice and hot, add tofu (or chicken/beef/pork/shrimp if substituting) and cook, stirring frequently, for 3-4 minutes. Remove tofu and set aside. Add remaining 3 tablespoons of oil to the pan. Once hot, add red onions and cook for 1 minute. Add garlic and cook for 1 minute, stirring constantly to avoid burning. Add carrots, bean sprouts, and scallions to pan and cook for 1 minute. Return the cooked tofu to the pan with 6 tablespoons of the Pad Thai sauce and stir. Move the mixture to one side of the pan, crack the three eggs and add them to the other side. Scramble the egg with a wooden spoon and cook until just set, about 30 seconds. Combine into the Pad Thai mixture. 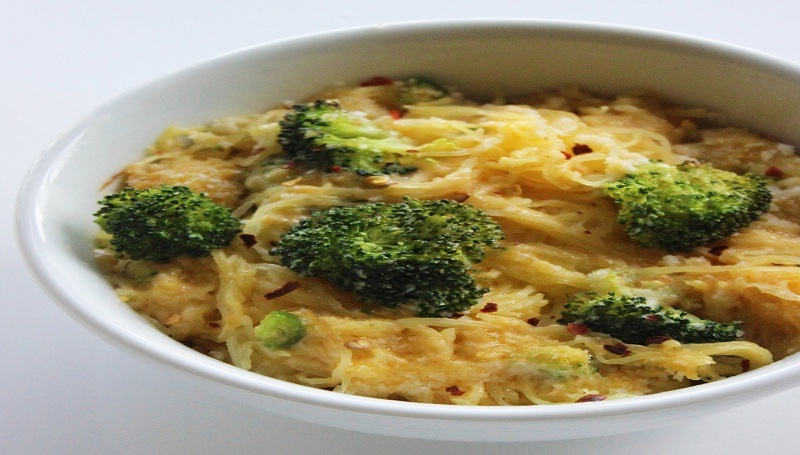 Add cooked spaghetti squash and gently toss everything together and cook for 1-2 minutes. Taste and if Pad Thai needs more flavor, stir in the other 2 tablespoons of sauce. Serve Pad Thai immediately with lime wedges and chopped peanuts. 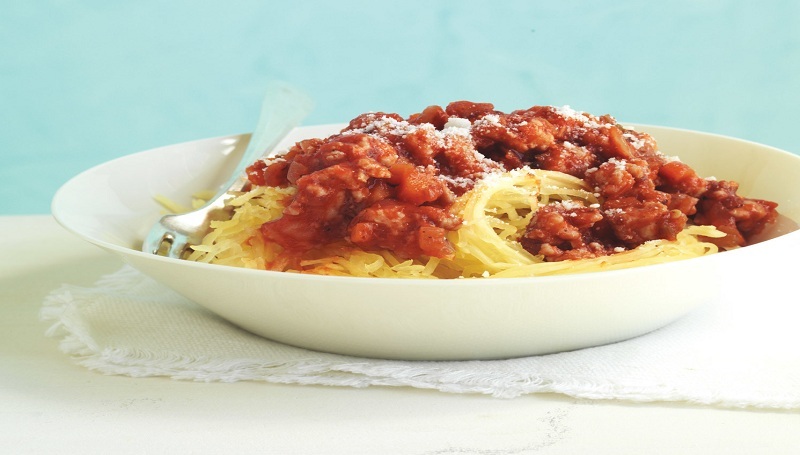 Turkey Bolognese with Spaghetti Squash – Another one for the Italians. This dish dates back to the late 18th century in Bologna, Itlay. 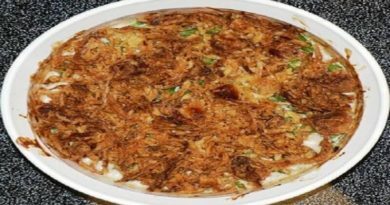 This dish has acquired multiple variations, making it a traditionally unique dish enjoyed by people from all over the world. If you’re craving spaghetti and meatballs this is a great way to get your fix. This recipe calls for bacon, but for all you pork-lovers not eaters, the bacon is optional! In a large nonstick skillet, cook bacon over medium until crisp, 8 minutes. With a slotted spoon, transfer bacon to paper towels to drain. Add 1 tablespoon oil to skillet. Add onion, carrot, celery, and garlic and cook until vegetables are tender, 15 minutes. Transfer to a medium bowl. Spaghetti Squash “Mac and Cheese” – American’s love a savory, smothered mac and cheese at almost any time of year. It’s the poster child for comfort food. And although this dish can be heavier than most, foodies seem to ignore the nutritional content when it comes to that flavor. 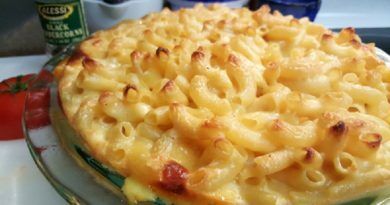 With a few teaks here and there, now you can enjoy the cheesiest mac and cheese in a new way; a healthier way. Remove squash from oven, and let cool. Once it’s safe to handle, scrape flesh into a large bowl. Add in steamed broccoli florets to bowl and set aside. In a large saucepan, melt ghee on medium heat and whisk in whole wheat flour. Add milk and whisk quickly. Turn heat down to low, add both cheeses to saucepan, and stir until melted. Remove from heat. Pour cheese sauce over spaghetti squash and broccoli mixture, and toss until all the squash is covered. Dish into four portions, and top off with red pepper flakes and extra cheese if you wish!